﻿ Wonderful Sophia Bush - #1 French Fan Site -Chicago PD - Season 3 ! Chicago PD - Season 3 ! 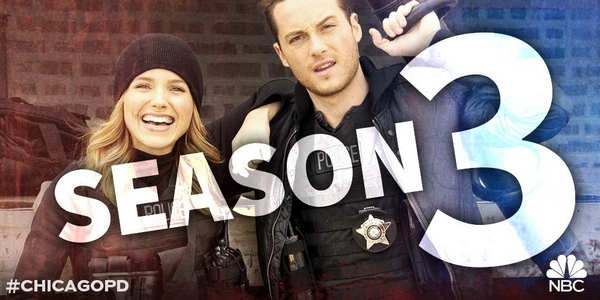 C'est officiel, Chicago PD reviendra sur NBC en Septembre avec une Saison 3 ! Félicitations au cast & crew !